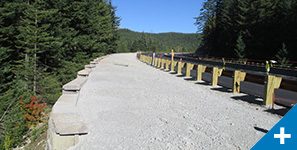 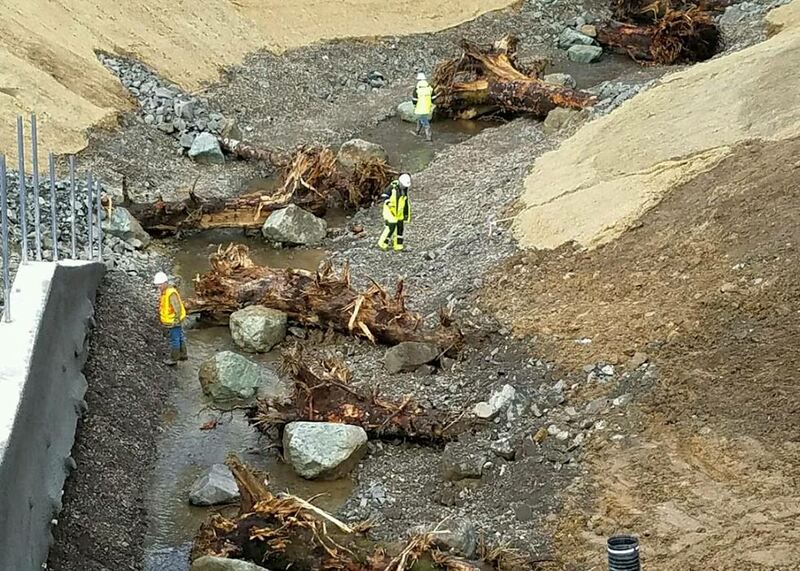 This fish passage and highway modernization project in Manzanita, Oregon, will improve fish passage in Neakahnie Creek, improve the horizontal geometry of US101, and improve left turn storage along US101 at Manzanita Avenue and Laneda Avenue, both of which are main entrances to the City. 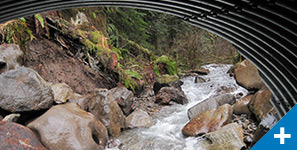 The fish passage portion of the project will replace the existing failing 72-inch, 480-foot long culvert with a shorter, 15-foot diameter culvert and reconstruct the previously filled stream channel. 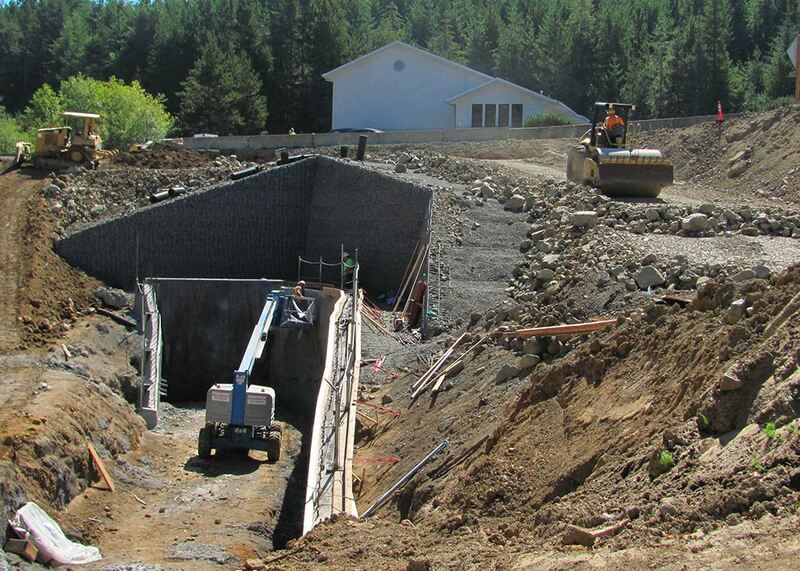 This accomplishes the goal of providing fish passage from the stream to crucial spawning habitat in Reinhart Lake. 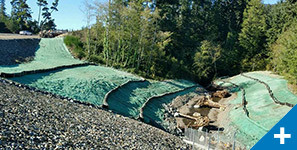 Stream restoration includes partially buried, over-sized fish rocks, root wads, small overflow benches just above the ordinary high water mark elevation, mini-pools, riffles, and riparian plantings along the bank. 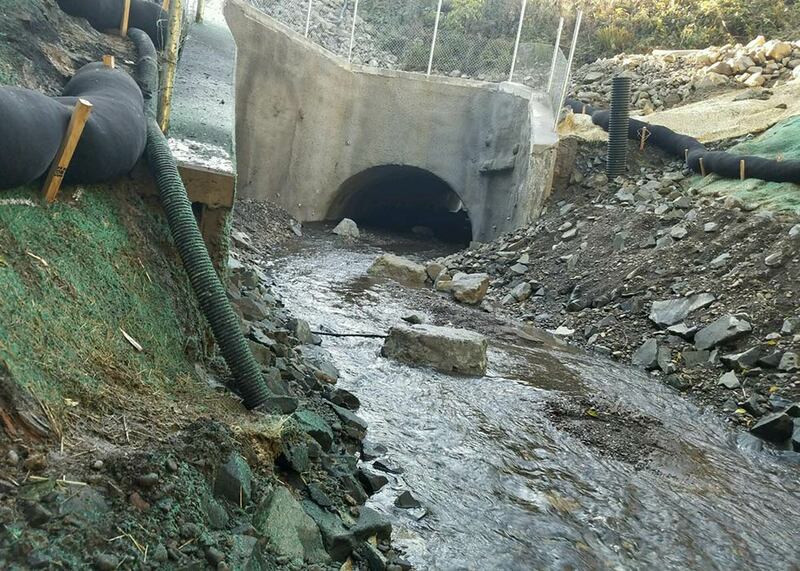 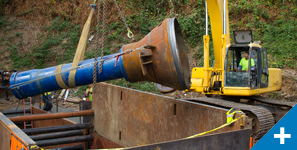 Due to the depth of the culvert (approximately 40 feet to the pipe invert) and traffic and freight mobility requirements on US101, the culvert will be installed by tunneling methods to avoid open cut construction. 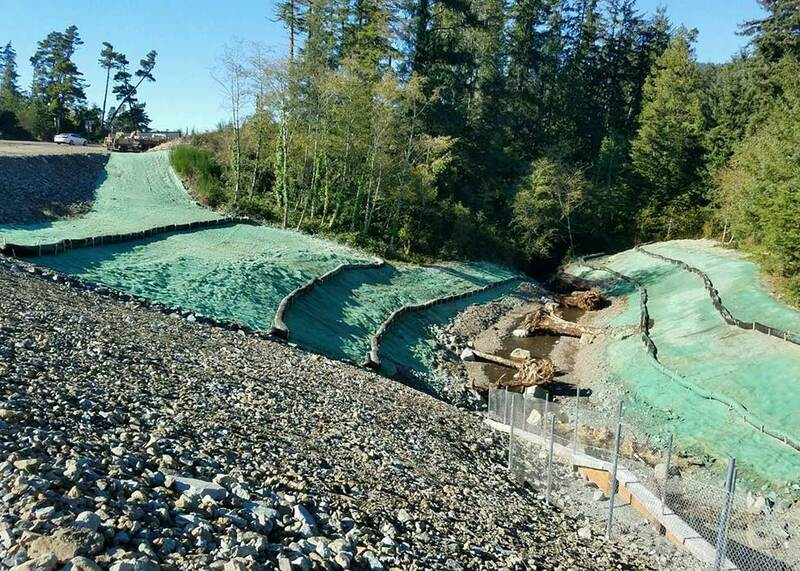 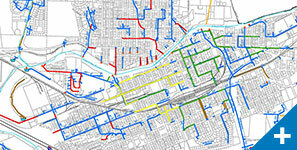 The modernization portion of the project will realign US101 to remove a non-standard compound curve alignment. 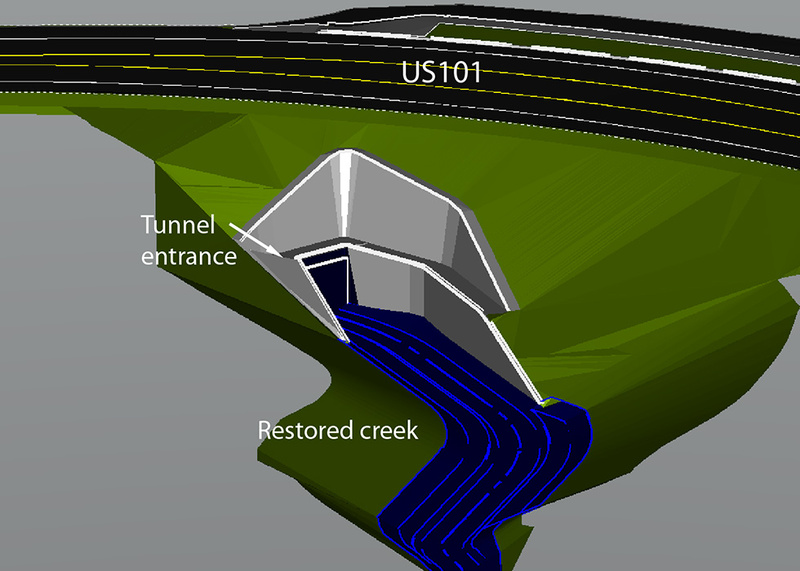 US101 will also be widened to improve the left turn lane from US101 to Laneda Avenue and add a new left turn lane to Manzanita Avenue. 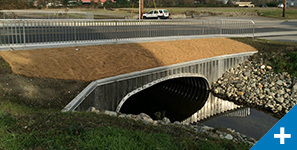 Sidewalks will be installed at some locations to improve pedestrian safety and access to businesses along US101, allowing pedestrians to stop and enjoy the City’s amenities.